Between 10 to 25% of Europeans are informally taking care of somebody; and as much as 80% of long-term care is provided by informal caregivers . Taking care of a loved one, however, is both a rewarding and challenging task. 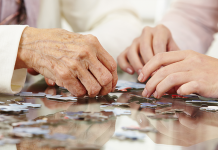 Due to the demographic change, ever more people are faced with taking care of their older relatives or friends. 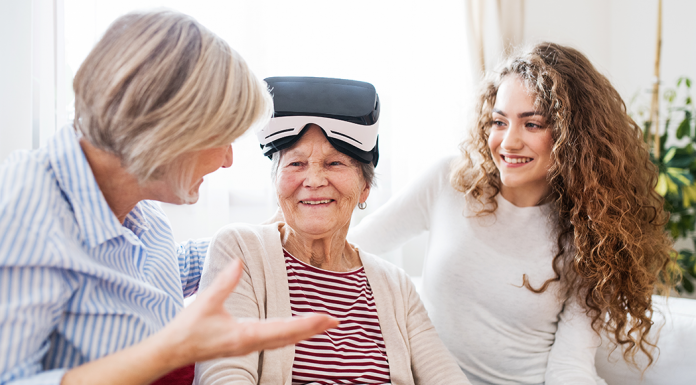 We already described the challenges and rewards of informal caregivers – as well as Information and Communication Technologies (ICT) that are able to support them. Most important for informal caregivers is not to forget about themselves, in order to ensure their own well-being. Informal caregiving can have negative impacts on the physical and psychological health of caregivers, especially due to stress that comes with this responsibility. Many studies underline this, indicating that informal caregivers as a group are more likely to suffer symptoms of depression or other indicators of psychological distress, as well as to have poorer physical health than other non-caregivers [2-3]. 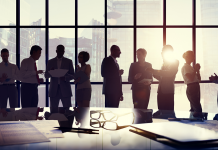 One reason for this is suffering from immense stress that comes with caring for somebody – this is true for both informal and professional caregivers. Especially when taking care of people affected by any form of dementia, this stress – often related to the physical efforts, but also due to worries and responsibilities connected to this role – can become dangerous for both the caregiver and the care receiver. Therefore, it is important that caregivers take care of themselves – and find ways to reduce stress. There are a number of factors that might cause stress: First of all, very often, caregivers have little time for themselves, as they are constantly occupied in some kind of responsibility. Reduced leisure time, second, might also affect relationships with friends, family or spouses, as it becomes more difficult to make time for them. Furthermore, their sleep might be interrupted due to the needs or habits of the person in need of care. 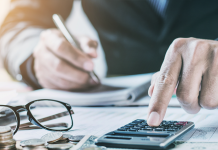 Last, but not least, caring for a family member or friend might cause severe economic pressure on the caregiver, as there might be – depending on the regional or local context – little economic support . This stress can cause several physical and psychological problems, as outlined above – from depression or anxiety to social withdrawal and physical health problems. 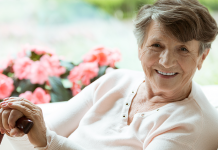 As described by SeniorAdvice, there are nine effective ways to reduce stress for caregivers. 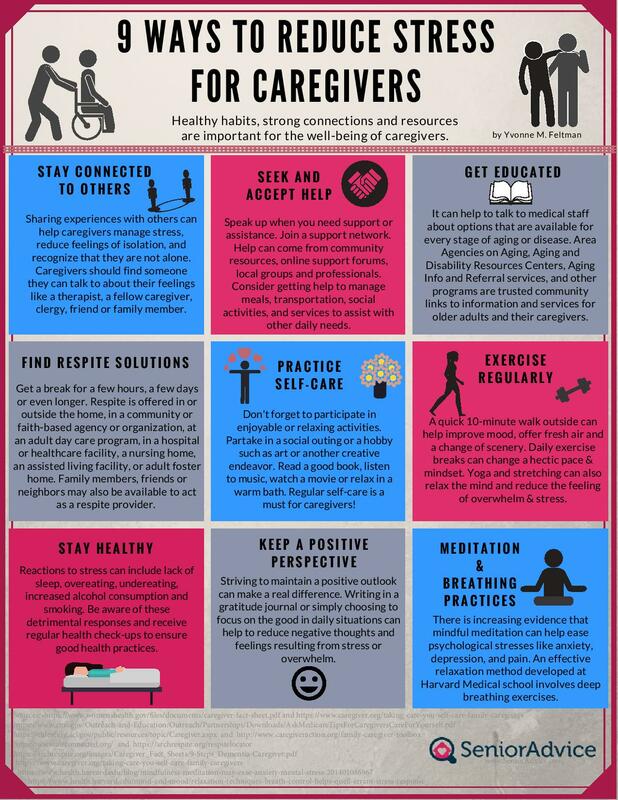 The following infographic shows the most effective ways to counteract the stress that comes with the task of caring for a loved one. From keeping in touch with your friends and family, to actively seeking and accepting help, to exercising and staying healthy – there above-described ways are effective and simple measures to lower the burden of care. This is especially important for people taking care of older adults suffering from dementia: It can result in a significant strain for those who provide care, including physical, emotional and economic pressures . Without informal caregivers, the care system would not work. Within the EU, between 50 and 100 million people provide (usually unpaid) care to people with functional limitation. If informal caregivers are appropriately supported, a win-win-win situation can be established: It is, first of all, beneficial for carers, who – without support – are often faced with a reduction in labour supply for paid work. 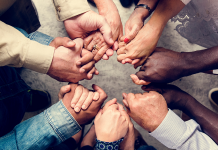 Consequently, they are faced with a higher chance of poverty, an increased risk of unhealthy behaviours and a 20% higher prevalence of mental health problems. At the same time, support is beneficial for care recipients, as they most of the time prefer to be looked after by family and friends and to remain at home for as long as possible. Lastly, it is beneficial for public finances, because it involves far less public expenditure for a given amount of care than the estimated economic value of family caring . It is important to note that when caregivers are confident that they have sufficient resources to master a situation, and the support they need, they might not perceive their role as caregivers as stressful (or, at least, less so) . 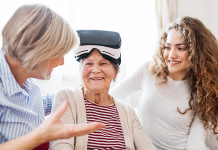 Information on technology that is able to support persons providing care, however, is difficult to find – but there exist a number of Ambient Assisted Living solutions that are able to support the challenge of caring for someone. ActiveAdvice will soon be able to support you in search to get information and advice about the best solution for supporting your care receiver and, as a consequence, improve your quality of life. Stay linked to our blog and subscribe to our newsletter for more information! Hiel, L., Beenackers, M. A., Renders, C. M., Robroek, S. J., Burdorf, A., & Croezen, S. (2015). Providing personal informal care to older European adults: Should we care about the caregivers' health?. Preventive medicine, 70, 64-68. Previous articleWould you let a robot take care of you? Next articleGet your sociAAL life on! Diotima Bertel is coordinator of the ActiveAdvice project and researcher at SYNYO GmbH.